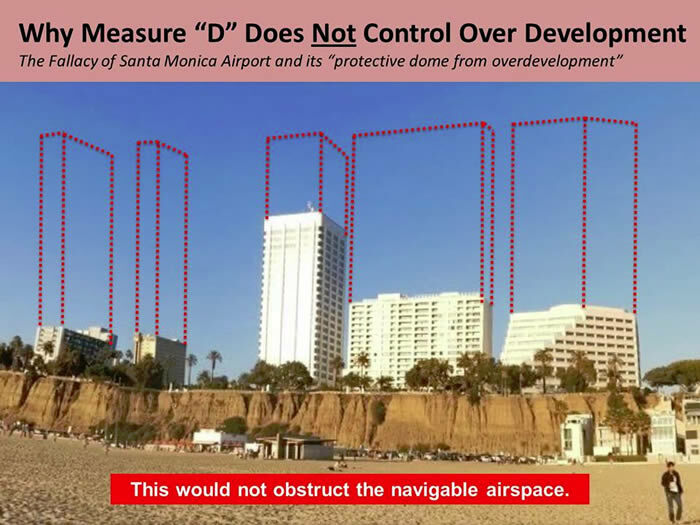 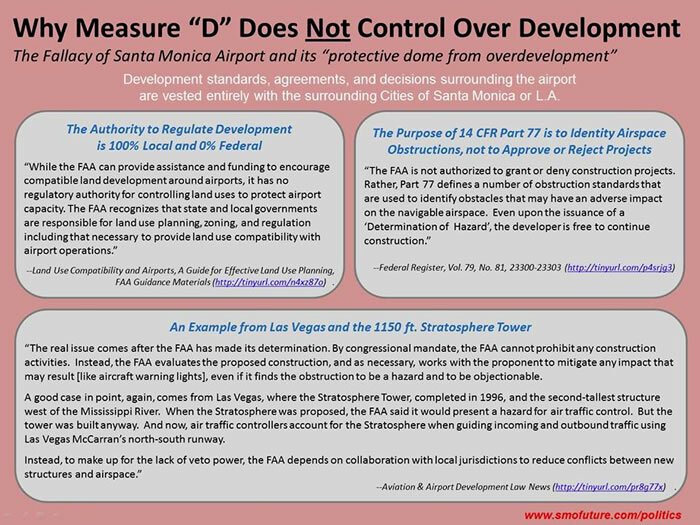 Measure D supporters have been deceptively claiming that the Santa Monica Airport and the Federal Aviation Administration limit building heights in Santa Monica. In reality, if building heights were constrained by the FAA 77 as Measure D proponents claim, our city could consist largely of glass and concrete canyons. 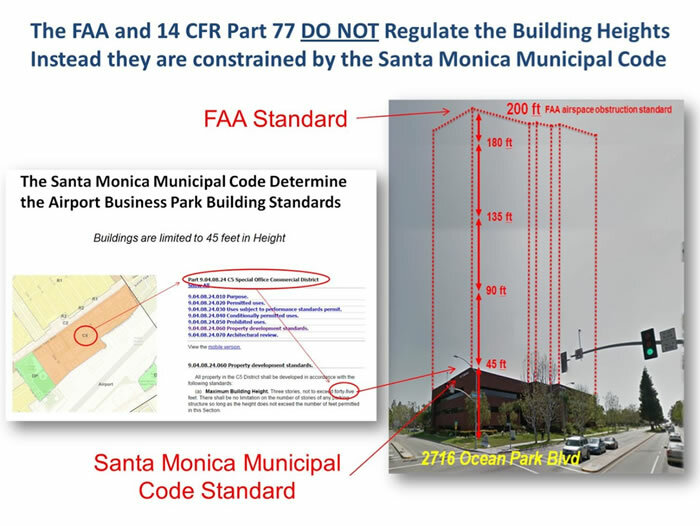 Fortunately this, like all their other fear mongering tactics, is a lie, and building heights are set by local city zoning.